PIPIN Cycling has launched in Nottingham following the success of the inaugural Lincoln PIPIL Cycling last month. The event offers a twist on traditional networking by bringing socialising and leisure activities together. The cycling event is part of PIPIN (People in Property in Nottingham) which is an informal networking event launched in 2017 by creative design agency RizkMcCay, PR and marketing agency Cartwright Communications, and contractor Willmott Dixon. It has since expanded into Lincolnshire, with plans to reach more of the East Midlands. 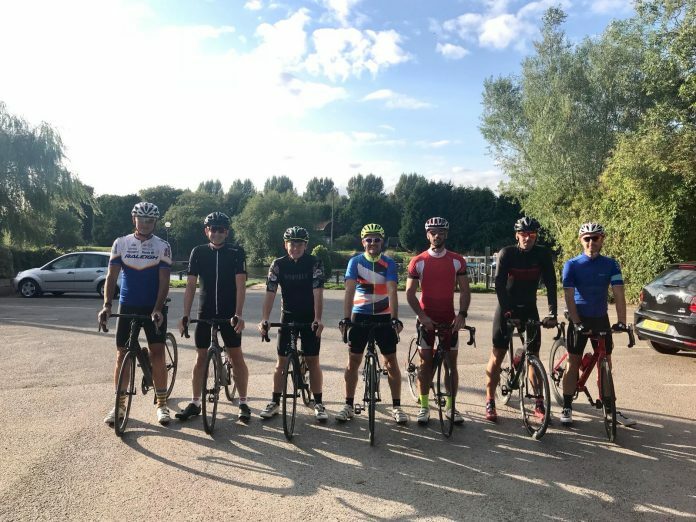 The event was sponsored by Couch Perry Wilkes (CPW) – with mechanical design engineer Phil Evans guiding the ride – and the PIPIN partners are delighted to have CPW on board. The M&E firm will be designing the future cycling routes and guiding both the shorter and longer routes. Simon Morris, Director at Gleeds who attended the ride, added: “I was delighted to take part in the inaugural event as it seems like a great way for people to meet and chat outside of the office, or the usual events.